SKU: SAB22214XC Category: AAX Tag: NAMM2019 Barcode: 622537082504. The 22in Heavy Ride produces a range of tones. From dark, complex lows to enhanced high-end cut – it’s a truly versatile cymbal. From intense crashing to gentle riding, the dynamic possibilities are wider than ever. Sabian has always pushed the boundaries, listening closely to new trends and what drummers want. 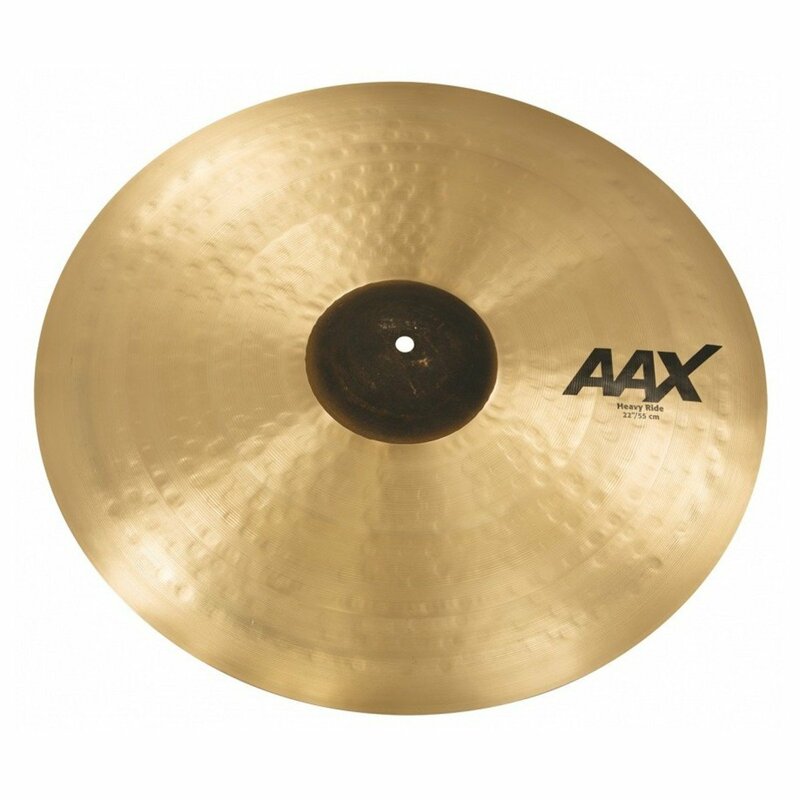 Using innovative ideas and the latest manufacturing technology, Sabian have answered the growing demand for thinner, more complex cymbals with added versatility.